Since 1987, our staff has been dedicated to caring for your eyes by providing the latest technology and care. 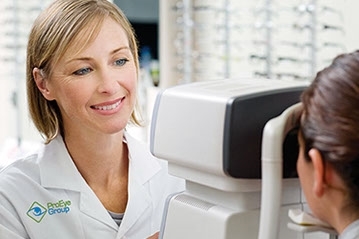 Our eye doctors are trained to provide our patients with a wide variety of eye care including comprehensive eye examinations, contact lens fittings and medical eye evaluations. 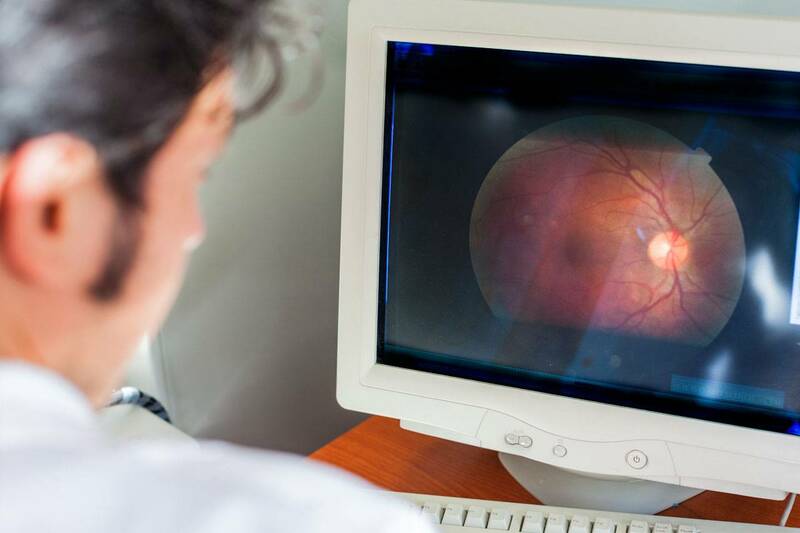 Our optometrists are also certified in the treatment and management of ocular disease. 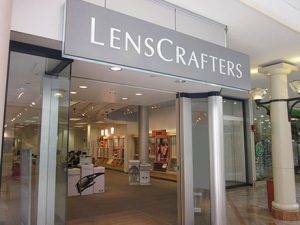 Our examinations are customized just for you and your unique eye needs. ProEye Group has four convenient Nebraska locations serving patients at: Southpointe Mall and Gateway Mall in Lincoln, the Oakview Mall in Omaha, as well as the Shadow Lake Towne Center in Papillion. Call to schedule a comprehensive exam with us today to see how we can help you get the best eye care and prescription for your eyes. Learn about eye exams, what’s involved in a comprehensive health and vision exam, and special considerations for children, the elderly and contact lens wearers. 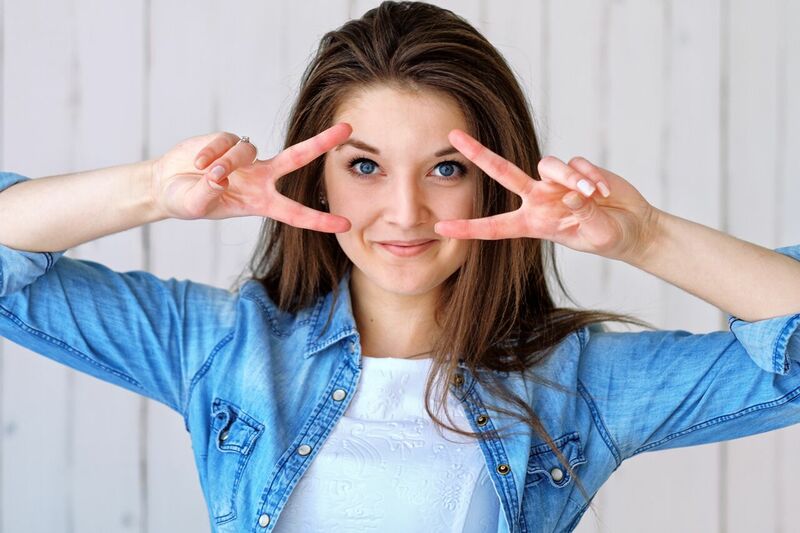 Whether you wear daily, weekly or monthly disposables, or conventional lenses, we carry a full line of contact lenses from only top-quality manufacturers and distributors. We manage glaucoma, cataracts, macular degeneration, and ocular diseases and treat eye conditions including infections, foreign body, allergies and dry-eye syndrome.